As an Allnic Audio dealer, and as a self-confessed, life-long stereo fanatic, I love hearing about people’s experiences with our products. It doesn’t matter whether the folks telling their stories are customers or reviewers; everyone’s experience, positive or otherwise, is fascinating and valuable, revealing a huge variety of individual preferences, tastes and desires. Of course, for an audio product dealer, the most gratifying stories are those from people who have had their lives enriched by our products, but we learn from it all – we hope! We are in the happiness business! Thank you for these very EXCELLENT power cords! I was not prepared for what I was about to hear. I’ve always had issues with the low-end crossover frequency on my electrostatic speakers. This annoying “disconnect” between the panels and the subwoofers has been fully removed. Much greater clarity and lower-level detail. The noise floor, that was always “there” has vanished and I’m hearing things I never heard before. Same sort of improvement running into the preamp. I’m no stranger to PC upgrades – but this has been the best I’ve found by far! As you know I replaced my … speaker cables plus high quality jumpers with Allnic ZL-5000 speaker cables but using the same jumpers as before and got a very worthwhile improvement in sound quality. Micro-detail improved along with soundstage width. So, I was a happy camper. 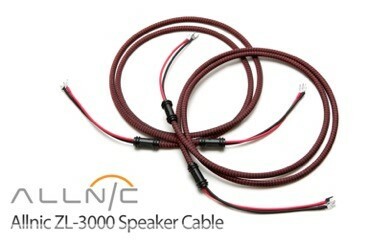 I just replaced my jumpers with a second set of Allnic ZL-5000 speaker cables and am bi-wiring. How does the bi-wired configuration sound? I have a brief one word summary “#@%*”, the longer more detailed summary is “HOLY #@%*”. Boy, the phono cable is outstanding. Had to take it out then put it in to make sure I was hearing what I was hearing. And if you haven’t yet read the 6moons review, you should know that its author, Srajan Ebaen, invested in a “loom” of ZL cables, comprised of a Mu digital, a mix of ZL-3000 and ZL-5000 power cords, and ZL-5000 speaker cables. 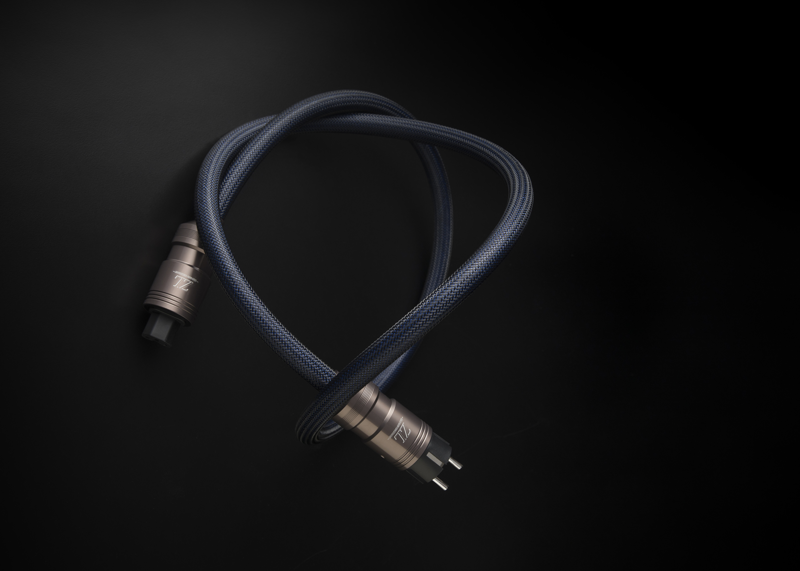 Mr. Ebaen at 6moons has subsequently published a second review, this time about the ZL-5000 power and speaker cables. You can read that review here. The ZL-5000 leashes sounded heavier and somewhat darker, quite as though the tonal centre had downshifted. Listeners prioritizing air, sparkle and sheen might favour the slightly lighter 3000 reading. Proportionally, its treble seemed just a tad more apparent. Conversely, those sensitive to color depth would fancy the 5000’s darker spectrum of black values. Darker inks meant weightier lower registers. Those led to a suggestion of warmth not by way of triode-type 2nd-order octave doubling. This effect seemed to subtly emphasize the fundamentals and minorly shade the upper harmonics in trade. Because the latter illuminate the domain of ambient reflections which the ZL-5000 toned down with that proportional shift, my attention was more on enhanced substance, less on spatial detail. Much of this was on about how the music felt again. Different listeners will approach this through the alternate polarities of light dark, heavier lighter, relaxed energetic, physical spatial. Either way, those balances will move over a few clicks: bigger, more grounded and majestic for the 5000; quicker, more illuminated and intimate for the 3000. For my best attempt at weighing the relative contributions between my loaner versus residential Allnic lot, I’d rate the magnitude of gains with the AC cords as twice as high on the amps than source gear; and that of the speaker cables about double over one source power cord upgrade. How about your experience? Does any of that make sense to you? We are here to listen! Please feel free to call, email, text, whatever your preference, and let us know what your experience has been, or what you are looking for and how we might help. 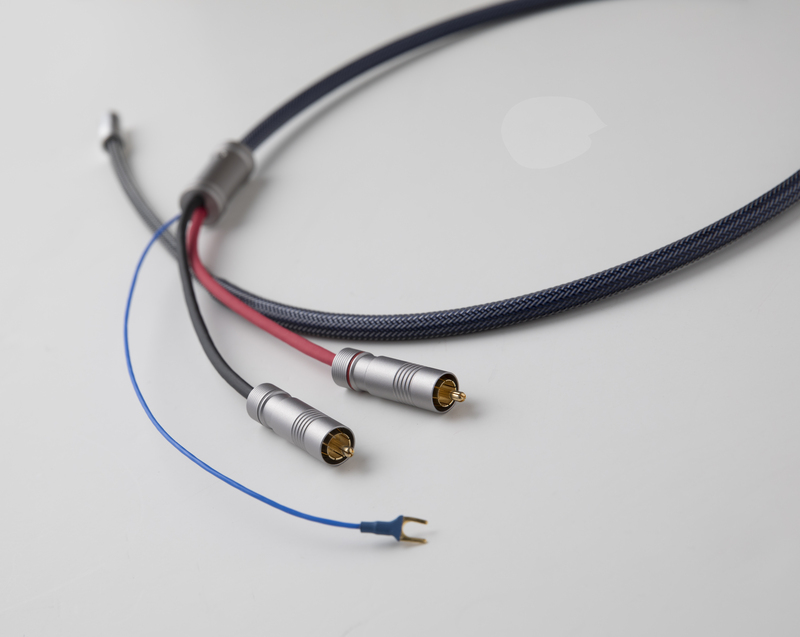 In the meantime, watch for two more reviews of the Allnic ZL cables coming soon, this time from Marc Mickelson at The Audio Beat and Anthony Kershaw at Audiophilia. We’re certainly looking forward to reading about their experiences. 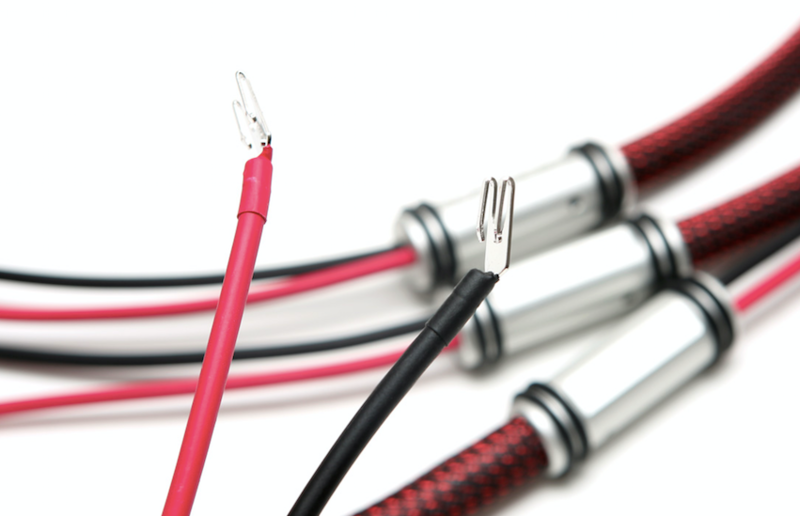 Finally, did you know that you can borrow Allnic ZL-cables to try in Canada from Corby’s Audio and in the USA, from the Cable Company. Take a look, stay tuned, and be happy for music!